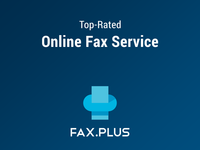 Large enterprises, small to medium-sized companies, and even solo entrepreneurs looking for a secure, reliable and easy to use online fax service. 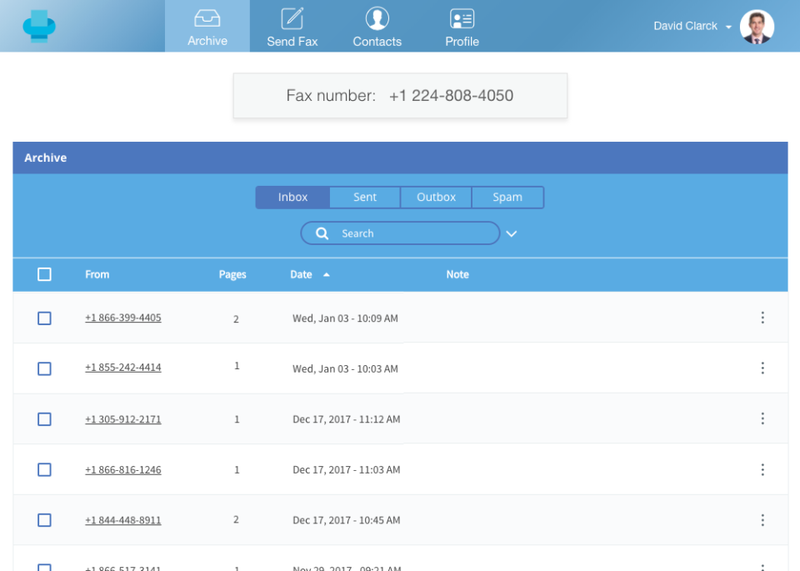 FAX.PLUS is a HIPAA-Compliant online fax service to receive and send fax from computer and mobile device securely and reliably. 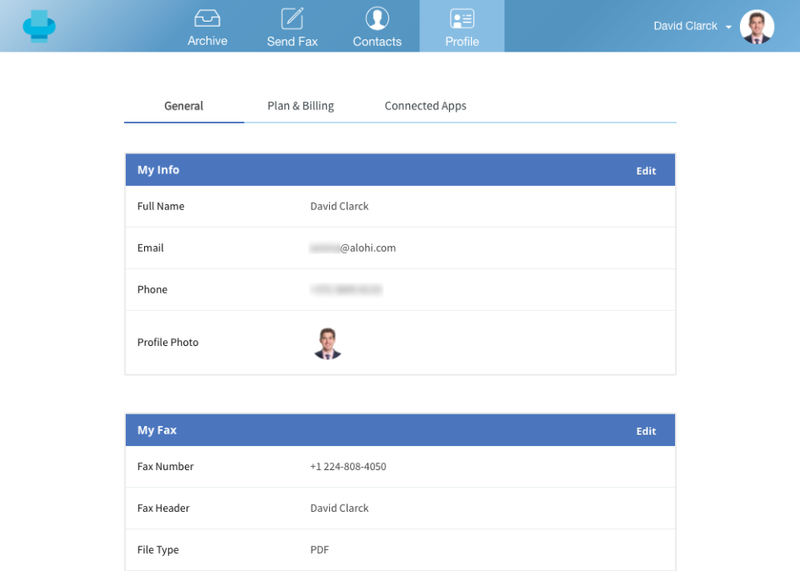 FAX.PLUS is available across multiple platforms: Web, iOS, Android, G Suite, Slack, and Email. 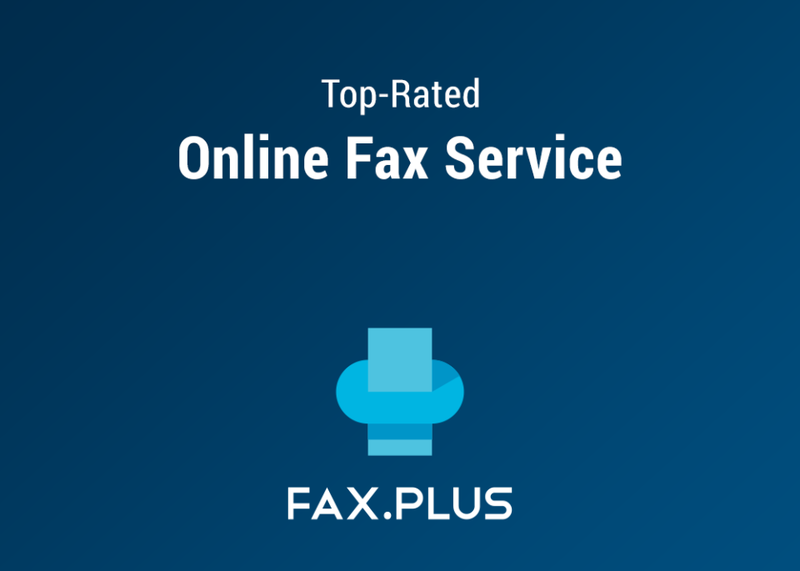 Known mostly for its security, reliability, and ease of use, the service is mainly utilized by large enterprises, small to medium-sized companies, and even solo entrepreneurs looking for the best online fax service. Pros: Due to the nature of our firm, we still need to send and receive faxes on a daily basis. 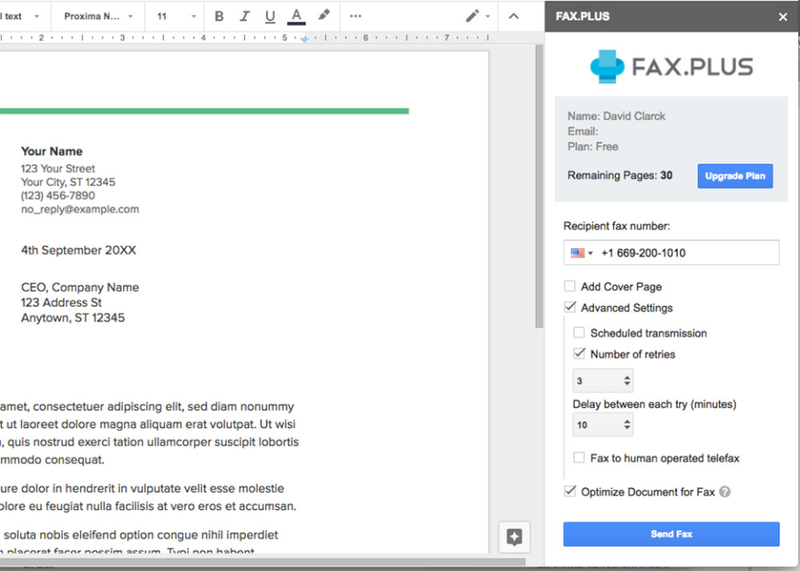 FAX.PLUS is HIPAA compliant and encrypts fax files. Therefore, we can rely on its security and privacy. 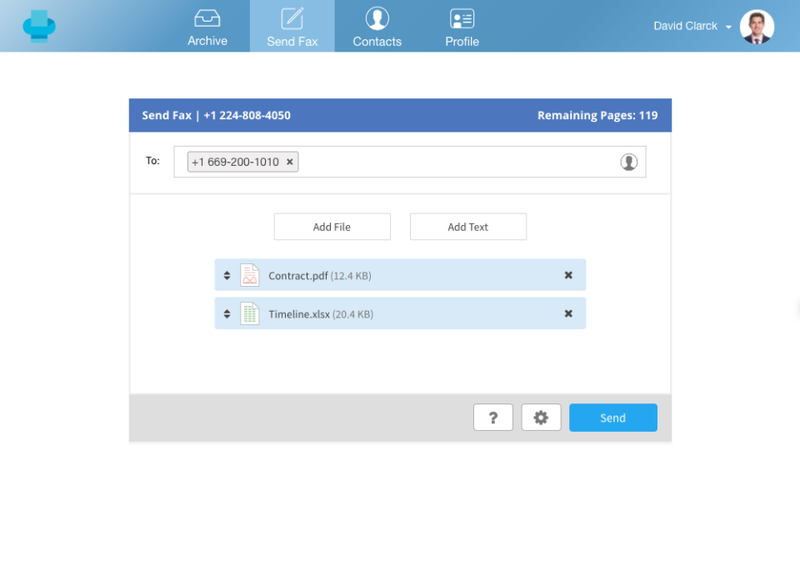 It has integrated into our system well and we have also enabled the Slack integration so we can be notified of an incoming fax in our channel. I use FAX.PLUS almost everyday at work and I usually use the web app to send and receive fax from computer. 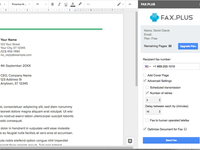 Cons: FAX.PLUS enables us to search for fax files using the notes we add manually for each document. BUT, I was hoping to have an OCR feature, so we could search through the content of documents as well. Pros: With FAX.PLUS we no longer need to deal with maintaining our old fax machines. 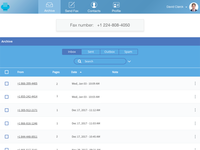 We easily managed to acquire different fax numbers from different countries, and available integration, including Slack and Google integration, has increased our productivity and saved us time and money. 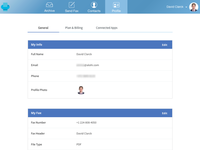 Cons: Although FAX.PLUS is offering Android and iOS apps, it lacks an app for Windows Mobile devices. Cons: Service and refund process, it seem like they don't have it anymore! Overall: The most Terrible experiance in my life. hey! i send email 1 week ago no one reply me , is this scam application? i would like to get my money back due to this application could not send fax for me and i have to go out to fax center so i don't need to use this application anymore , how i can find the way to get my money back or report the problem. A fantastic resource for someone who sends occasional faxes. Pros: This could be great for someone who faxes all the time as well, but I am a person who only needs to send a fax occasionally. This is a great resource for someone like me. If I ever want to upgrade to the next level of membership I can have my own fax number and receive faxes as well. So there is room for growth if needed. Cons: Nothing so far. I haven't had enough experience with it to discern whether there are real limitations.